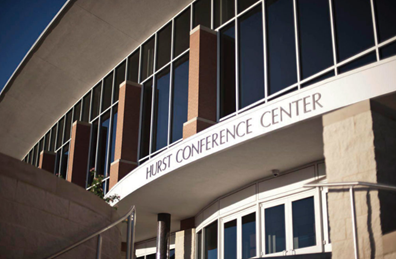 ​​​ HURST – The new six-story, 140-room Hilton Garden Inn, which is connected to the Hurst Conference Center, opened in June 2018. The hotel will bring 45 to 50 jobs to the city. Officials describe the new hotel as a “win-win” for the city of approximately 39,000. The architect who designed the conference center also designed the hotel.